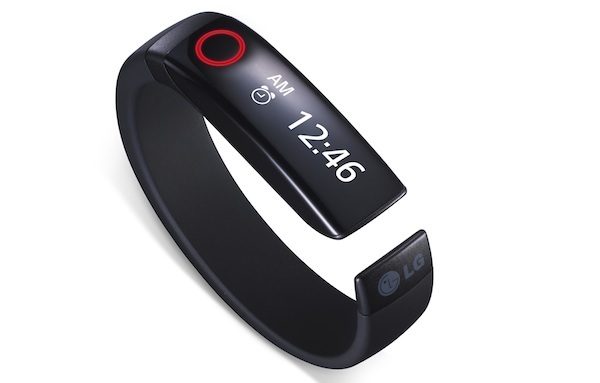 LG ‘Life Good’ unveils LG Life Touch Band at CES 2014 as part of their wearable display. If wearing a wrist device that helps you gain higher control of your smartphone device and its music player all while you track your physical activities that include walking, running, steps, workouts etc through the day appeals to your techno-palate the LG Life Touch Band will be one device you won’t let pass by! Released only a couple of days ago the Life Touch Band comes packed with options that you usually see in smart-watches. So you can use it for remotely controlling the music playing on the smartphone, get notifications for incoming calls straight on it and use its LED readout screen to get a fair idea of how you’ve fared on count of your daily activities. So how does the Life Touch Band feel on wearing it? A snug fit, surely, with its no-clasp design which stays right where you place it. No flexibility to wear it on too many other places, though, and you can maybe try fitting it on the ankles at the most. 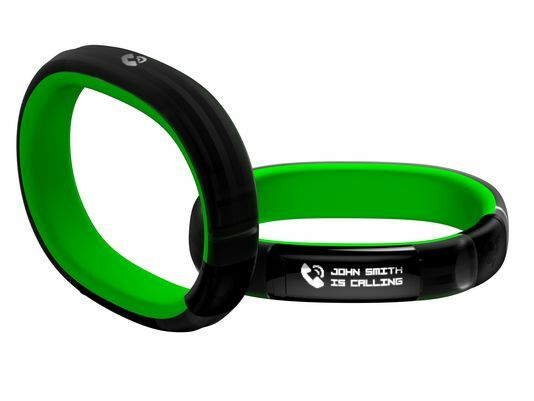 Wearing the band seems comfortable enough with a water-resistant body that can hold out against sweat. The display does seem somewhat outdated but you can go solo when it comes to navigating across different info given on the band, like the time of activity and calories burnt. Some features are quite common but this one works differently from health trackers from Sony and other makers. Connect the LG Life Touch-Band to an Android device or iOS with its Bluetooth 4.0 that works for relaying info across. You get the ‘heart rate’ earphones as an optional buy with the fitness tracker and can use it for listening to music sourced from the smartphone. Though the health-tracker arrives a tad later in this category of gizmos it doesn’t lose out on style and simple functionality- all that most people look for in such health monitors.